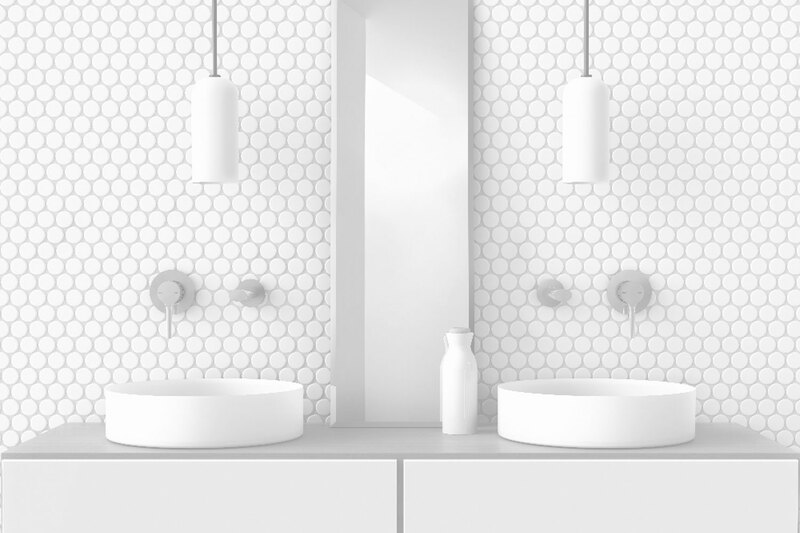 Radii accessories range from Phoenix is the epitome of radial tapware. 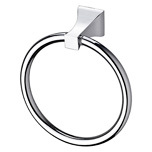 Encompassing both round and square shapes through design pairing. 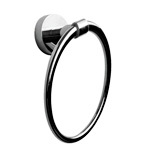 Accessories are available in either round Round plate or Square plate. 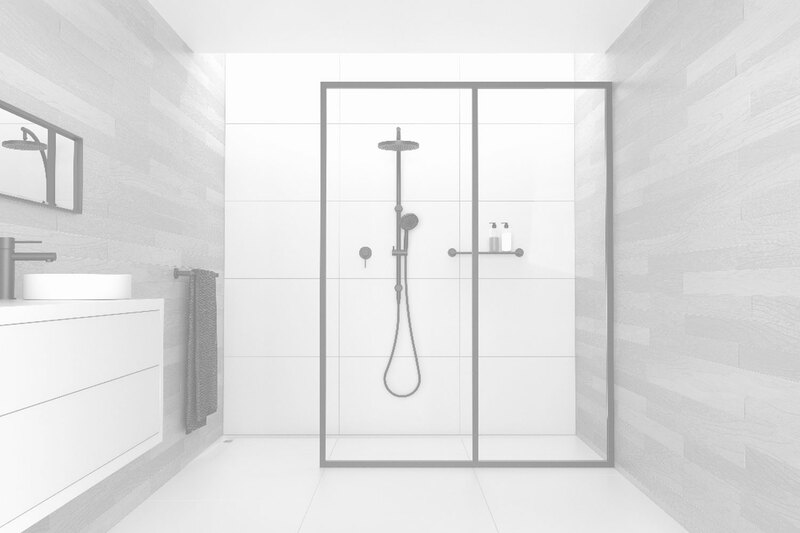 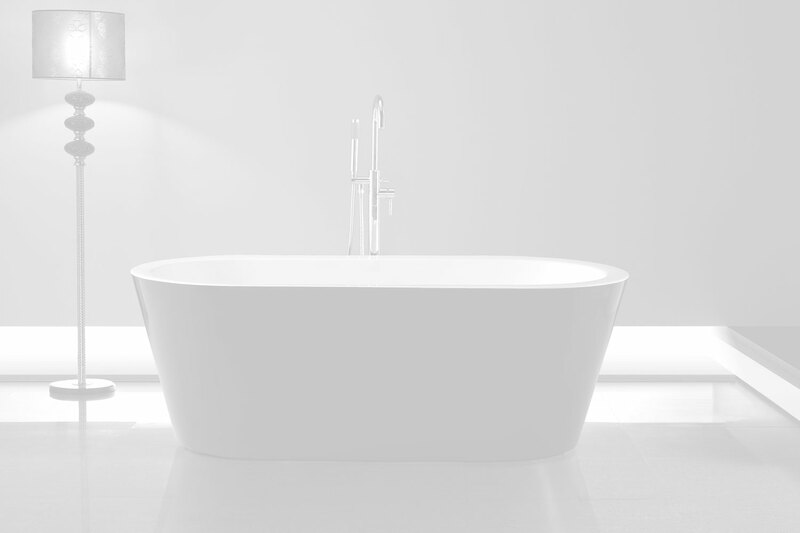 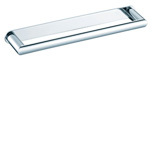 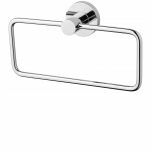 Australian designed supported by a 7 year warranty available in chrome or black, matching tapware to suit beautifully designed to complement modern trends. 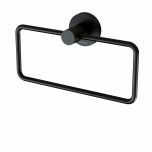 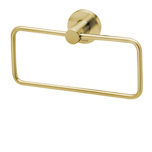 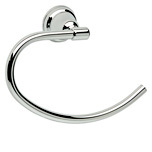 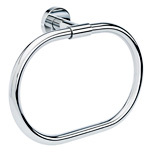 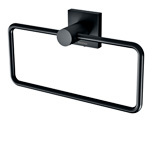 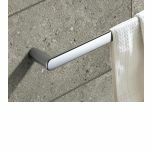 SIENNA Legana Guest Towel Ring.